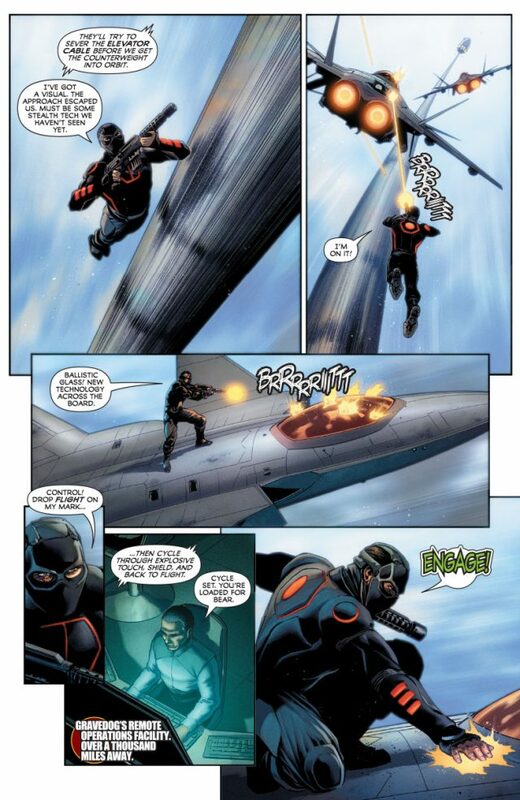 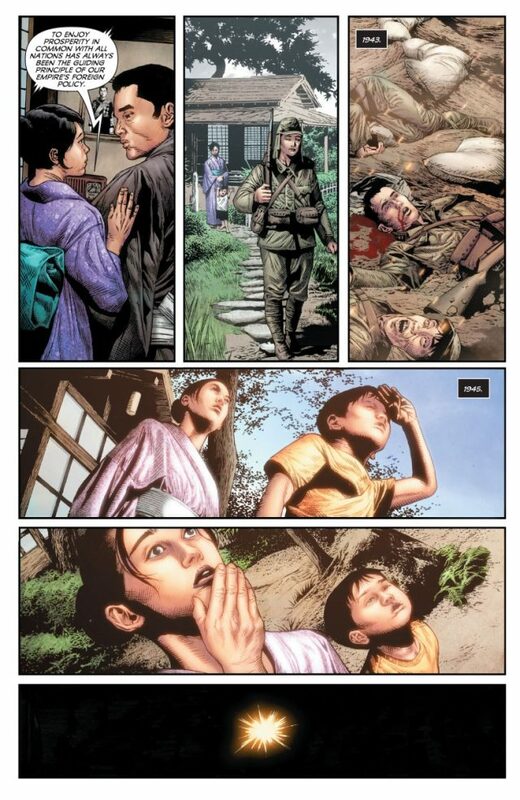 As revealed at io9 in advance of New York Comic Con this weekend, Valiant is proud to present a closer look at THE LIFE AND DEATH OF TOYO HARADA #1, the start of a brand-new six-part prestige series from Eisner Award-nominated writer Joshua Dysart (HARBINGER, Unknown Soldier), astounding artist CAFU (RAPTURE), and a rotating lineup of supremely talented guests artists, including the spectacular Mico Suayan (BLOODSHOT REBORN) on the first issue! 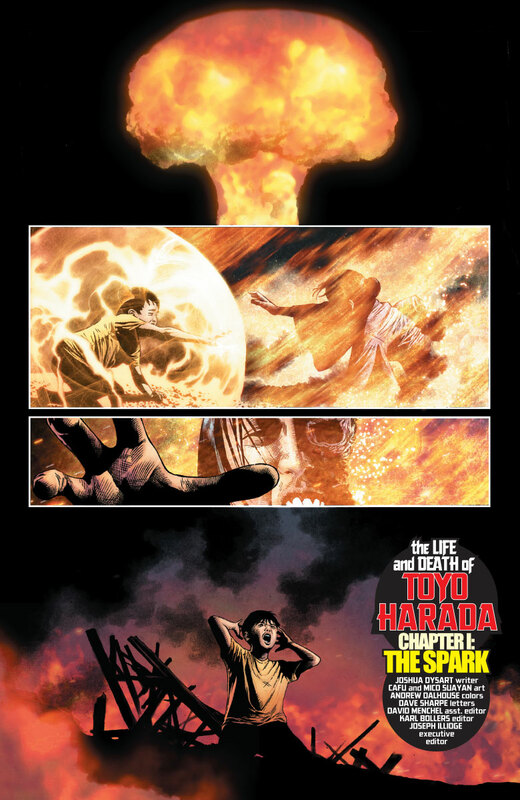 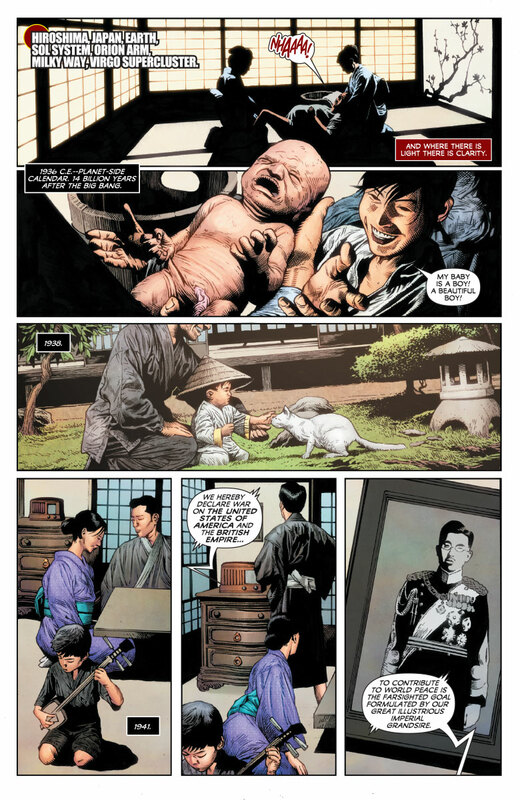 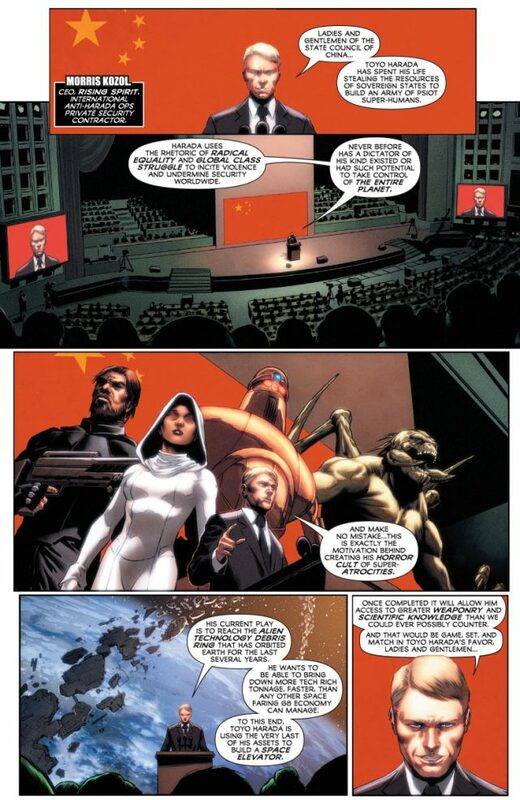 Plus: Pages from THE LIFE AND DEATH OF TOYO HARADA #1 will be available to New York Comic Con attendees who pick up a FREE copy of the Valiant Beyond Pullbox Preview at Booth #1635 from October 4thto October 7th in the Javits Convention Center. A full black-and-white ashcan edition of the first issue will also be handed out EXCLUSIVELY to comic retailers who attend this year’s annual Diamond Retailer Appreciation Breakfast on October 4th. 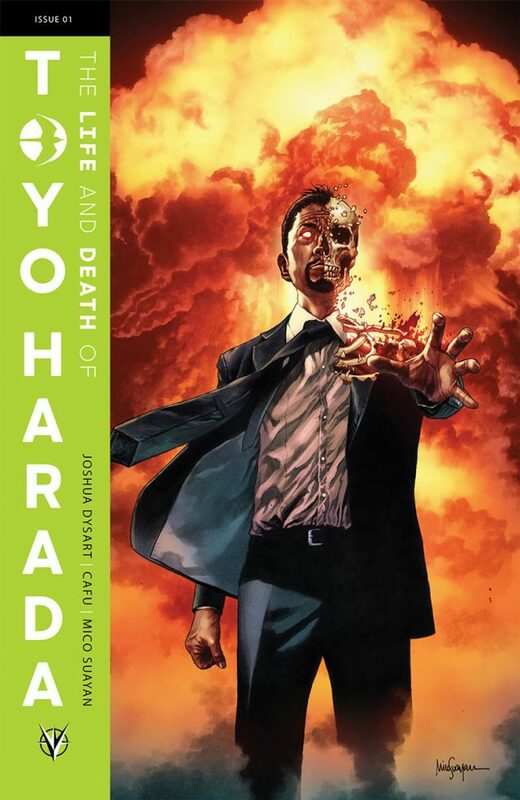 Then: Learn more about THE LIFE AND DEATH OF TOYO HARADA on Saturday, October 6th at 7:30 pm ETin Room 1C03 with the VALIANT: THE VOICES OF VALIANT BEYOND panel presentation! 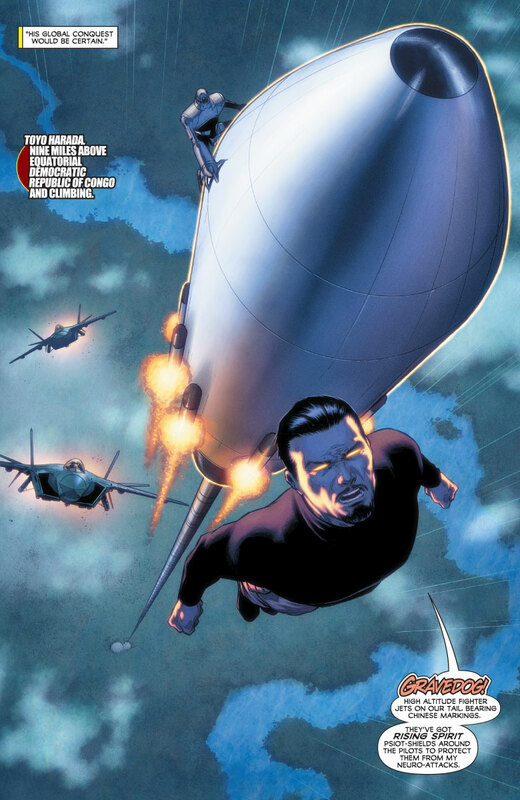 Sit in on an in-depth discussion from the unstoppable talents behind the publisher’s latest initiative, VALIANT BEYOND, as they reveal behind-the-scenes looks at their upcoming Valiant titles, insider information about the creative process, and more – featuring writers Vita Ayala (LIVEWIRE), Andy Diggle (SHADOWMAN, INCURSION), Lonnie Nadler and Zac Thompson (BLOODSHOT RISING SPIRIT), Ken Lashley (BLOODSHOT RISING SPIRIT), and Valiant Executive Editor Joseph Illidge!